Putin and Donald Trump stood next to each other and addressed the international media about a topic that has caused a media frenzy for nearly two years, the alleged Russian collusion in the US election. 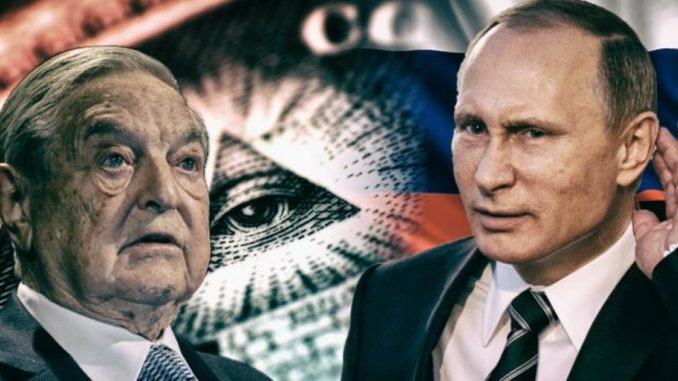 Big League Politics reports: When asked about the many claims of interference and the FBI investigation into Russian collusion in the US election, Putin referenced billionaire investor and self admitted Nazi collaborator George Soros as an example of someone who actually does meddle in foreign elections. 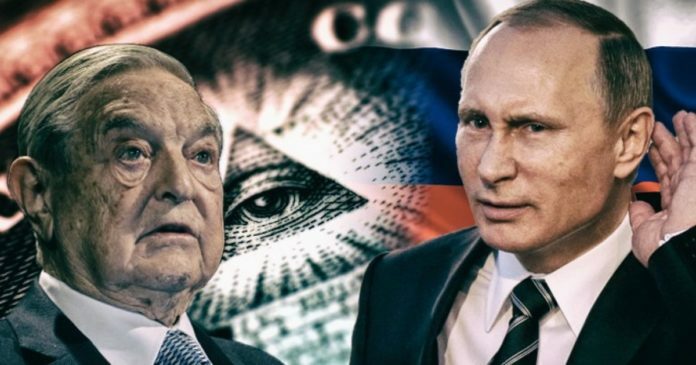 Putin asked whether Russia should also hold George Soros accountable for everything Soros has done to influence Democracy while living in the United States. Trump needs to sign an extradition treaty with Russia, and solve many of the problems we currently have. The wolrd has a problem with sorass meddling . How Israel Keeps Getting Away With Duping U.S.